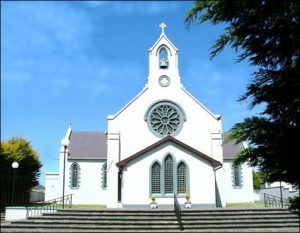 Tuesday, Thursday & Friday 9.30 a.m. to 1.30 p.m.
Kilflynn: Saturday Vigil 6.00 p.m.
Abbeydorney: Sunday morning 10.00 a.m.
First Holy Communion: Saturday 11th May Kilflynn 11.00 a.m.
Saturday 18th May Abbeydorney 11.00 a.m. 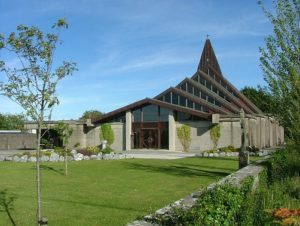 Confirmation: Tuesday 21st May Abbeydorney 3.30 p.m.
Dear Parishioner Palm Sunday 14th April 2019. Dear Parishioner 5th Sunday Lent 7th April 2019.